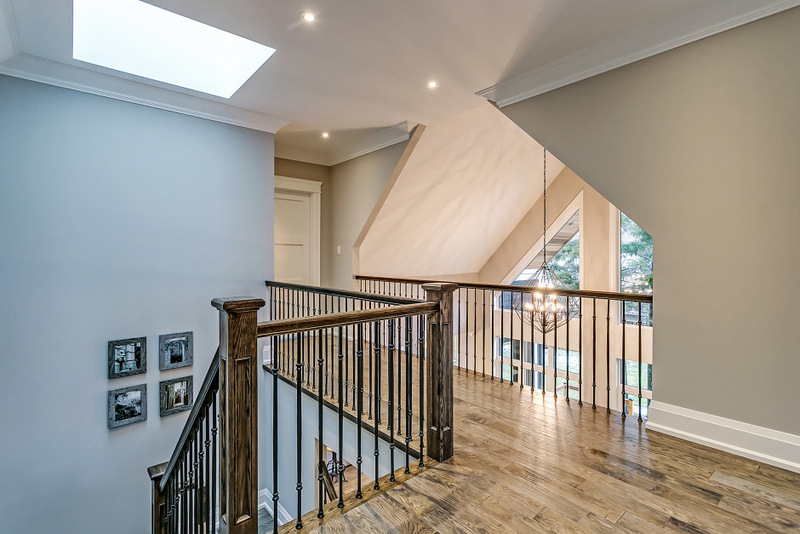 There are so many buyers out there today who want the benefits and conveniences of new construction in South Oakville but who don't want the burden of a massive home with lots of bedrooms and a huge yard to maintain. 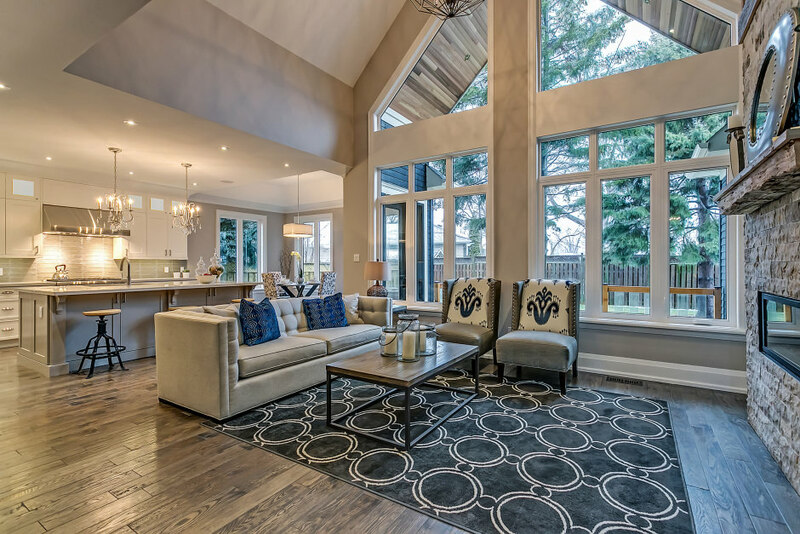 If, as a buyer you feel the same way, then you just may fall in love with this Keeren Designed custom-built bungaloft on one of west Oakville's quietest streets. 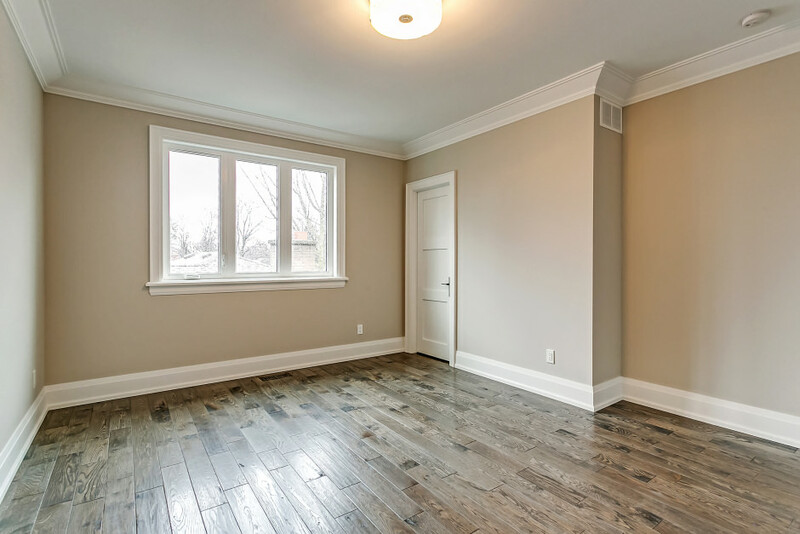 This home is truly a standout amongst all the new construction taking place these days. A meticulously constructed home with thoughtful, well executed finishes. 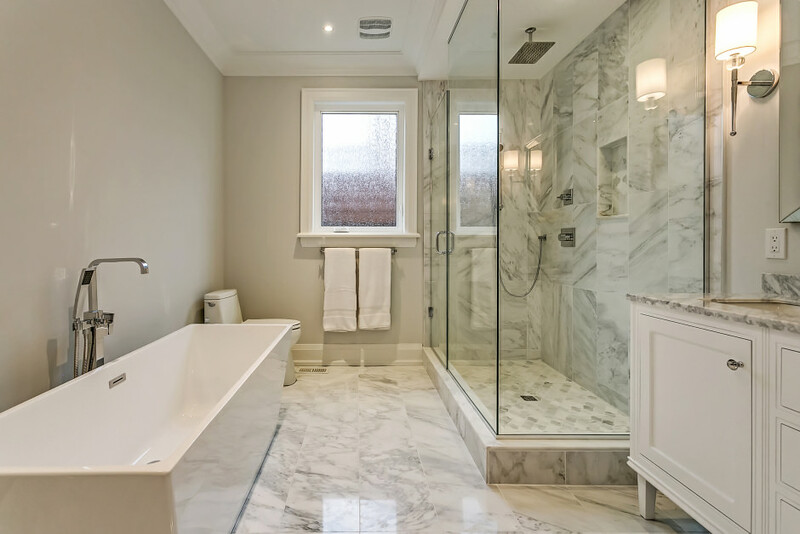 Contemporary light-filled interior mixes beautifully with timeless high-end finishes. 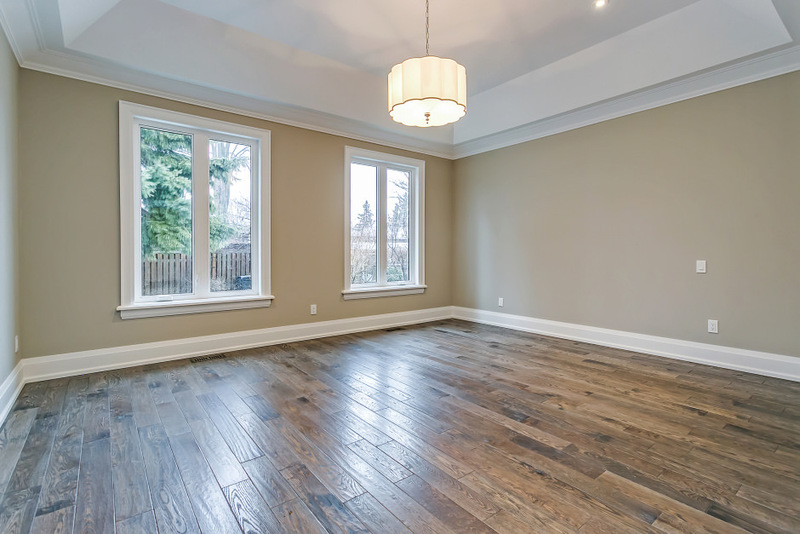 Open concept living with vaulted ceilings, large principal rooms, wide plank hardwood floors, deep baseboards and 7" plaster crown. 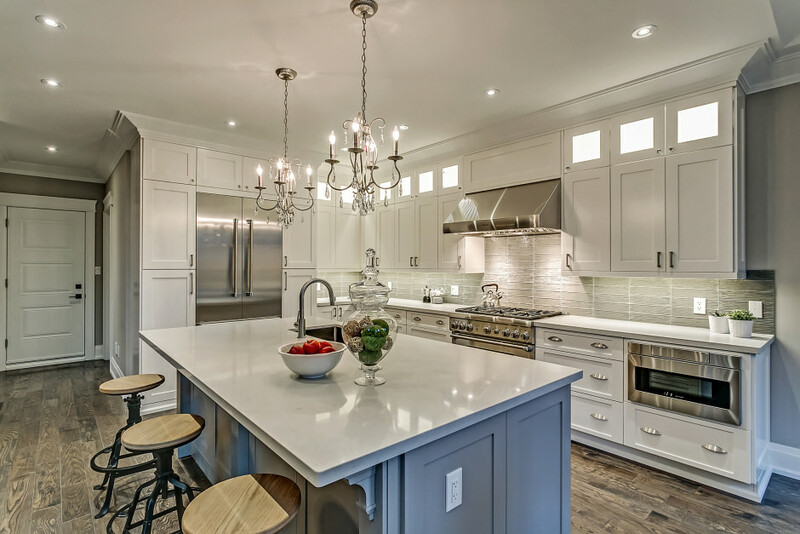 Large chef's kitchen with Thermador appliances and generous breakfast area. 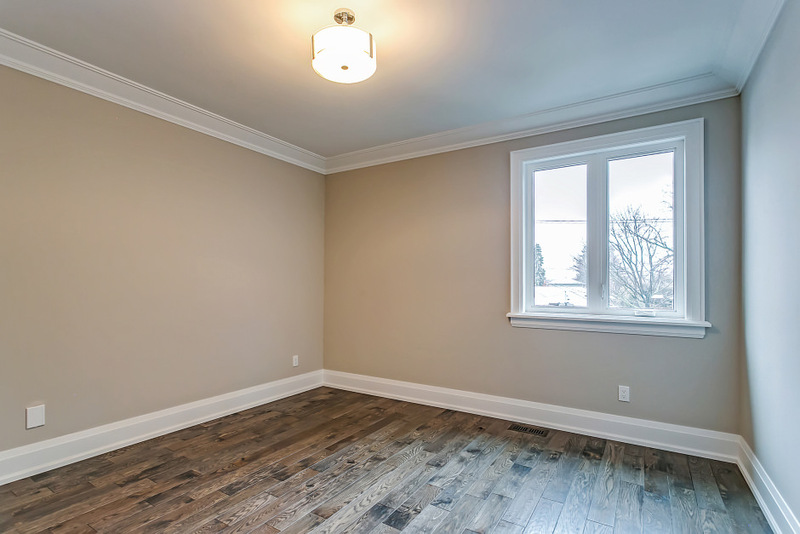 Large private dining room, and huge mudroom/laundry. The basement is currently being finished and will offer a large rec room, 3 piece bath, office and guest bedroom. Superb exterior materials with extra deep driveway and extra height garage. 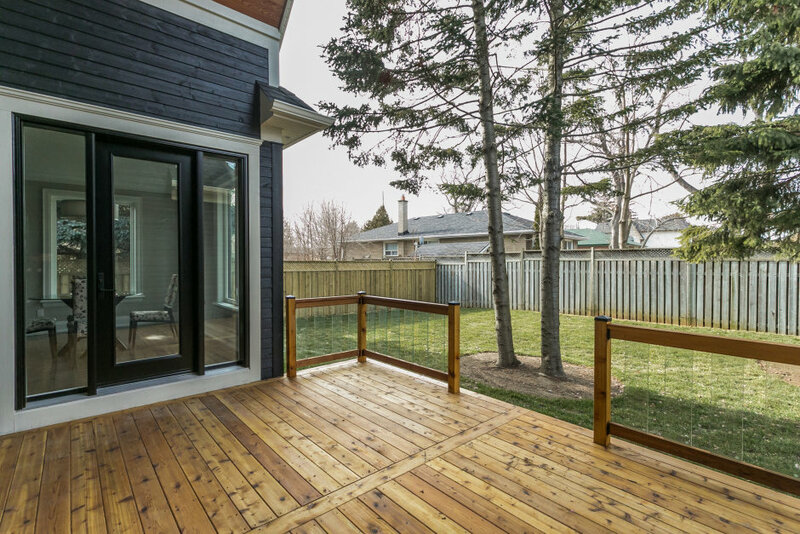 Private, fenced yard on quiet, tree-lined street in the heart of west Oakville. Please view our floor plans and video tour.